We take an iterative, demand-driven approach to everything we do, learning from our experiences along the way and improving our processes frequently. We start by clarifying what it is we are trying to do: what problem are we trying to solve? How do we frame it? This step might entail primary and secondary research to understand the context, causes and current realities of the challenge we are tackling. We then convene a set of actors across multiple disciplines and geographies to discuss and explore different perspectives and ideas for how to address the issues at hand. A crucial perspective is that of the end user or beneficiary of the program or solution. There is no substitute for listening first hand to the experiences of those who are impacted directly by the problem, and designing for that community. 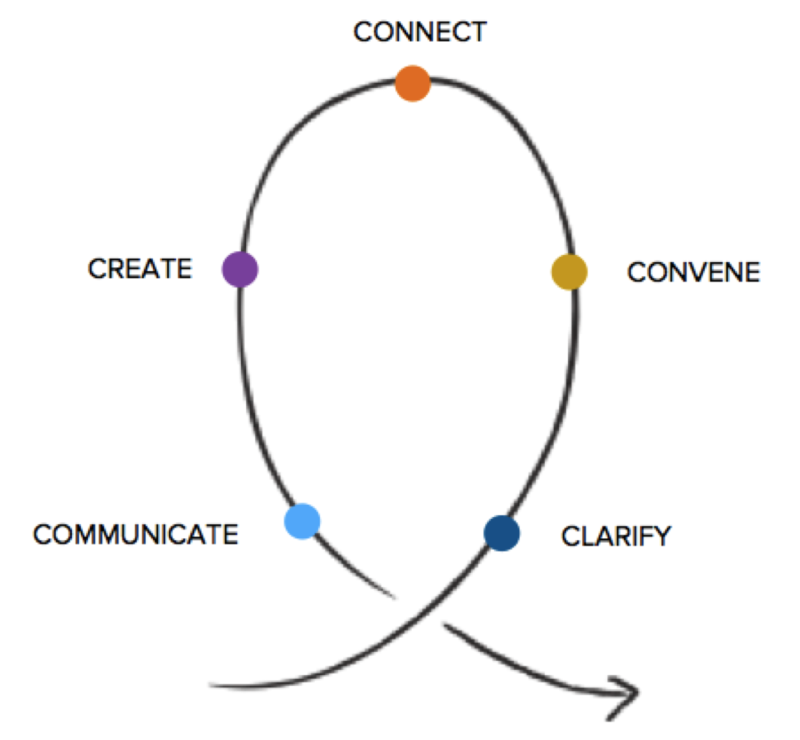 We connect the dots across actors, perspectives, issues and ideas, and then work together to create and test a set of prototype solutions and quickly obtain information that can be used to refine the model. At all stages, particularly once we have a clear solution that has been rigorously tested, we communicate our process and results to relevant stakeholders to accelerate uptake. We provide a framework for our our clients to continue this iterative process internally without us. We assemble a customized interdisciplinary team of experienced strategists, storytellers, researchers and designers based on the skills required for any given project. Drop us a line and subscribe to our newsletter below.